Can the government compel someone to decrypt their own hard drive if the digital evidence may be self incriminating? A former Pennsylvania police officer has spent the last 7 months in jail for refusing to decrypt his own hard drives. 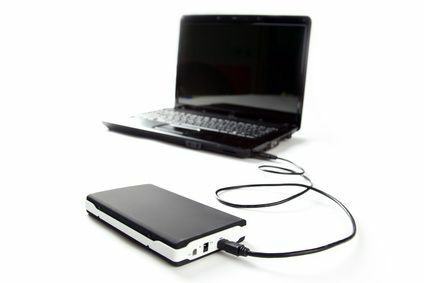 The prosecution believes the hard drives may have unlawful images stored on them. The court, therefore, ordered the former officer to decrypt the hard drives, which he refused. The defendant claimed that by decrypting the hard drives, he’s essentially testifying against himself, which he’s protected from doing by the 5th Amendment. The outcome of this case may become case law in regards to whether or not a court may compel someone to decrypt or unlock their own encrypted digital evidence, such as a hard drive or iPhone. In the case mentioned above, the Electronic Frontier Foundation (EFF) claims, “Compelled decryption is inherently testimonial because it compels a suspect to use the contents of their mind to translate unintelligible evidence into a form that can be used against them.” Therefore, the EFF claims, one should not be compelled to decrypt his own digital evidence.